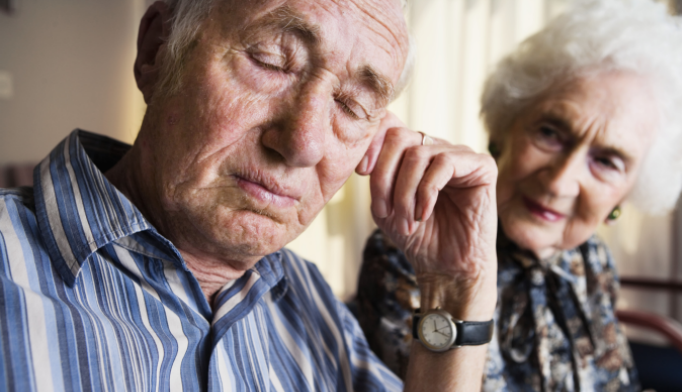 Excessive daytime sleepiness (EDS) is described as inappropriate and undesirable sleepiness during waking hours and is a common non-motor symptom in Parkinson’s disease, affecting up to 50% of patients. EDS has a large impact on the quality of life of Parkinson’s disease patients as well as of their caregivers, in some cases even more than the motor symptoms of the disease. Drug-induced EDS is a particular problem as many dopamine agonists used for the treatment of Parkinson’s disease have EDS as an adverse effect. We are pleased to announce a new clinical research program that is occurring at our facility. This special opportunity may be beneficial for you or for someone you know. It involves patients with Parkinson’s disease and excessive sleepiness. If you have any questions or concerns, please feel free to contact our office. We will be happy to provide additional study information. This website is for informational purposes only. Please dial 911 for emergency.